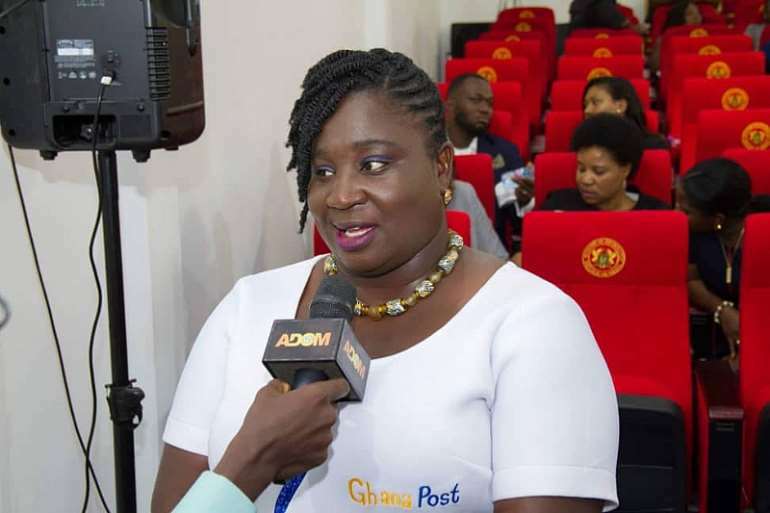 The Ghana Post Company Limited has welcomed the Registrar General's directive to make the digital address system a major requirement as part of reforms in the registration of businesses. According to the Ghana Post, though the Registrar General's directive was long overdue, the announcement has been timely. "This will bring speed in the business sector and ensure effectiveness and efficiency in doing business in Ghana. A lot of stakeholder training has been carried out. 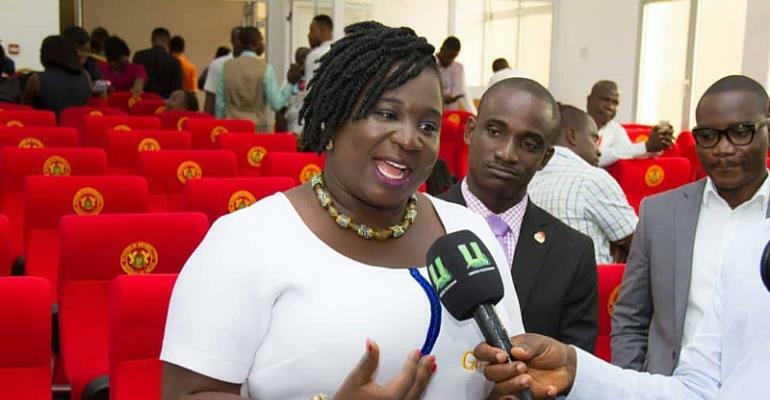 The staff of Ghana Water Company Limited and Power Distribution Services (previously Electricity Company of Ghana) has been trained long ago and some citizens can testify to the fact that some people have their digital address on their bills," Kobi Hemaa stated. "Our courier service, EMS has delivered over 30,000 items to customers using their digital address. The Digital Address System has increased the efficiency of emergency responders such as the Police, Ambulance Services, Immigration, NADMO, Fire Services etc. ...Law enforcement agencies are using it more effectively in order to deal with crime. Digital Address is playing a major the role of addressing individuals in the registration of Ghana Card and this would build a credible national address register. It has brought buyer and sellers together by facilitating e-commerce. Now, the young entrepreneurs are confident in selling their items online because they can easily deliver to customers via digital address, " Kobi Hemaa emphasised.